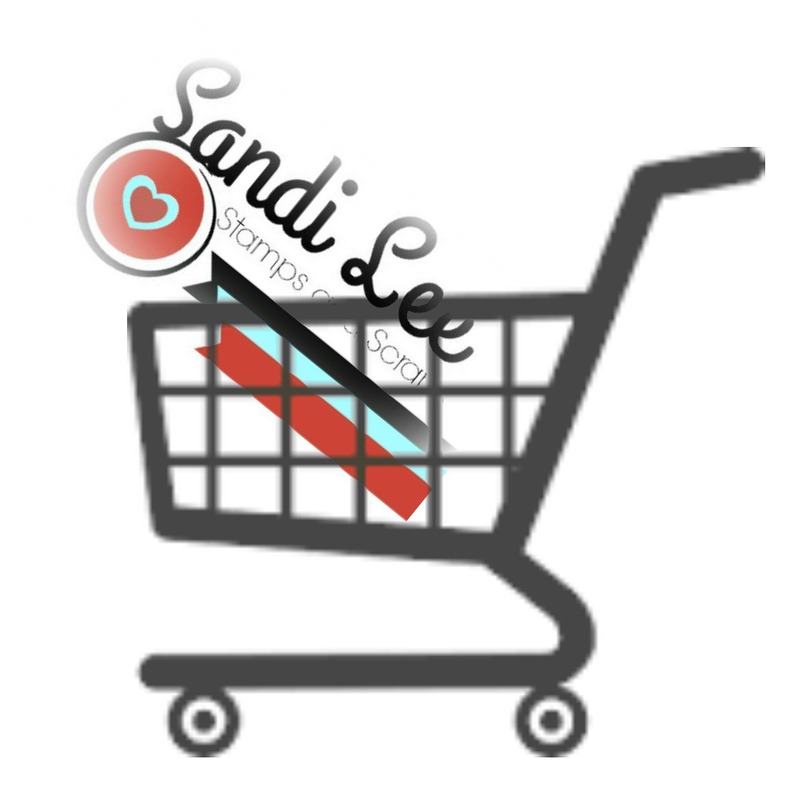 sandileescraps: LCOM Blog Hop...WINNER POSTED!!!! Let's Capture Our Memories is turning ONE. There are some great things happening over there this weekend. 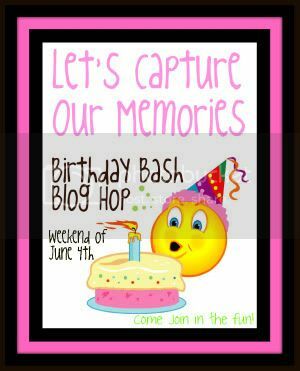 To celebrate we are rocking it with a Birthday bash blog hop!!! This page is not totally finished. I need to journal. So in your comment I want you to tell me what would be hard for to refrain from doing or do the opposite of what you usually do when you are scrapping or making a card? I will pull a name on Monday June 7, 2010! which makes Heather my winner!!!!! I am now a follower and if I had to refrain from doing something to this layout it would be distressing with ink and paper distresser. I'm already a follower and if I had to refrain from doing anything on a LO, if would actually be to do a boy LO...I usually only do Boy LO..so doing a girly LO is so not like me, but I'm working on it!!! Have a great Weekend! just that.....to not ink, sand, paint...etc!! I have a VERY HARD TIME creating simple!!! How cute is this?! I love it. This is totally my style. I love bright colours, fun embellishments, etc. Distressing and dark colours is hard for me! I just became a follower. I have just made some layouts this week with flowers and bling and realized that this is actually kind of hard for me since I usually do more boy layouts. I am a follower now, and it would be hard for me to distress but I love to ink!). I like clean lines, so rough edges on my pages is hard! I don't really a style, I am trying to try all kinds of new techniques on my cards and LO's. I just painted and glazed a background which is not something I have ever done before. I don't think I could do a l/o without bling and flowers! I find it so difficult to do a 'boy' page! It's hard for me to leave out distressing...clean and simple is just not me! 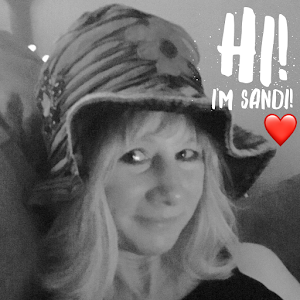 I am following your blog now....cool blog by the way!!! Following you now too :) Cute page, btw! BTW I think this page is adorable!